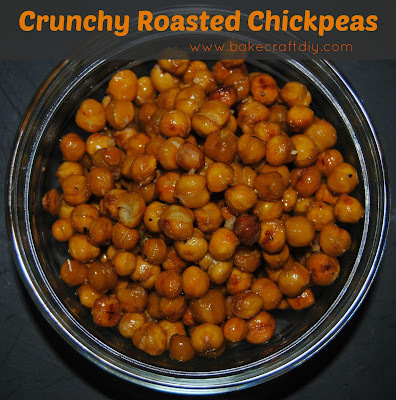 I bought two cans and the next day I made my son these roasted chickpeas aka garbonzo beans. 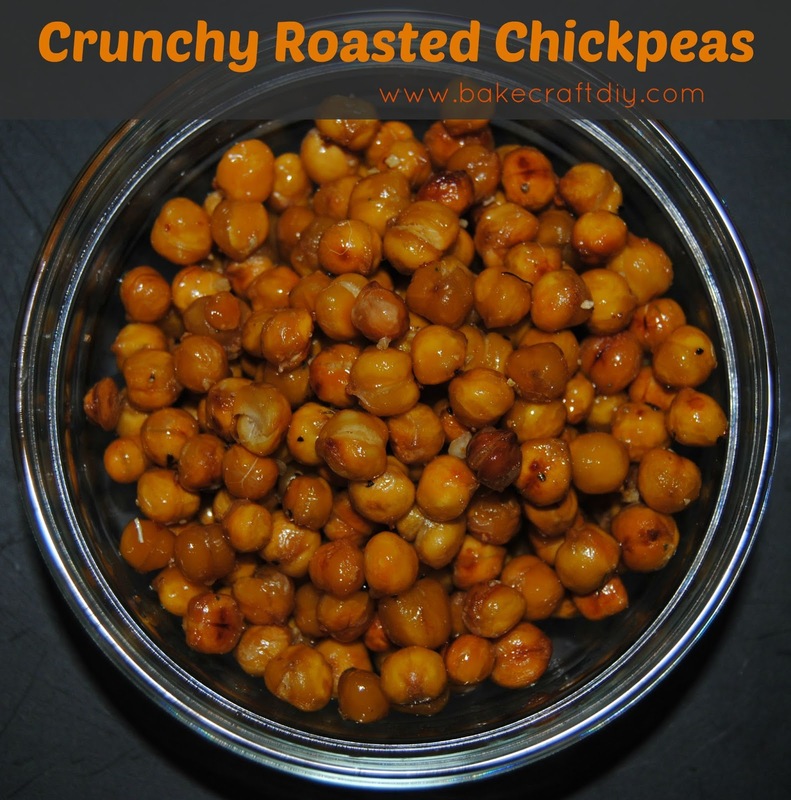 They were super easy to make and my son really enjoyed them. 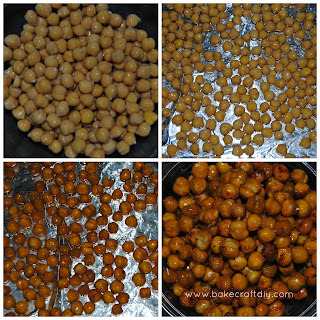 Rinse and dry the chickpeas, put them in a container (with a lid) and add olive oil close and gently shake the container to coat the chickpeas. 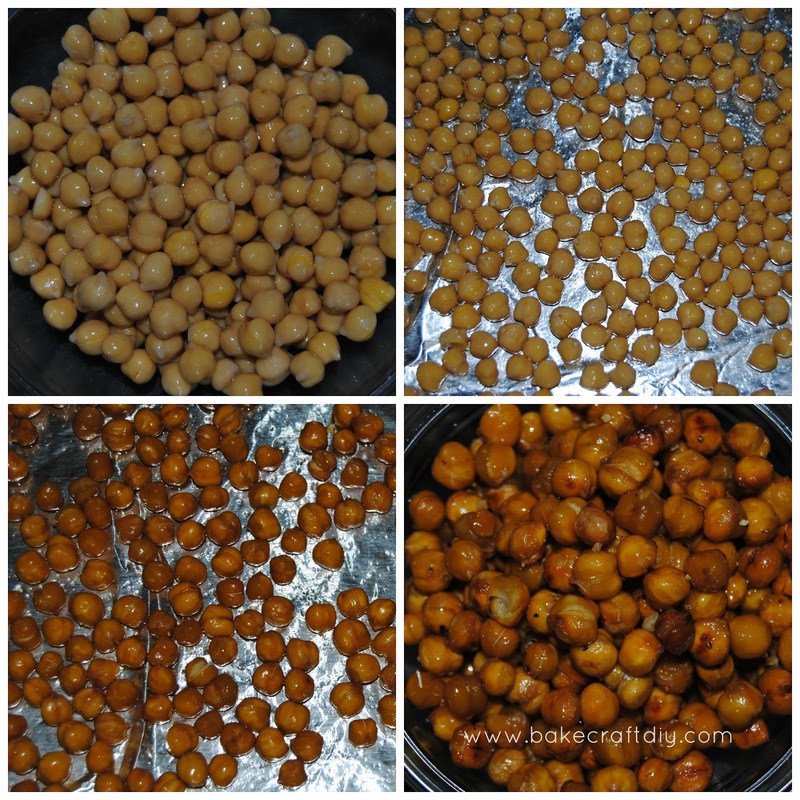 Lay in a single layer on a baking sheet pop them in the oven at 400° for 30-40 minutes or until they are a golden color. When they're finished roasting liberally coat with spices and enjoy them while they are still warm.